Welcome to the BOS online mortgage application system. We look forward to serving you. The first step in purchasing a home is getting pre-approved. This system will help you provide the necessary information to the loan specialist so you can be pre-approved for a mortgage loan. The loan specialist will then work with you to determine your price range and payment information. Our goal is to make this process easy and convenient. To get started, apply now. 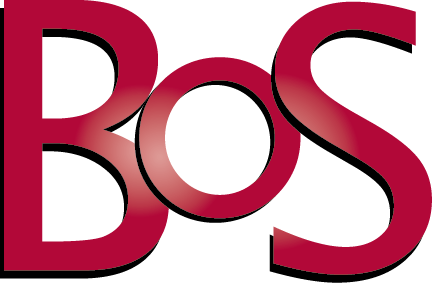 If you'd like a BOS loan officer to contact you, click here. Copyright © 2019 Bank of Springfield. BOS NMLS #402619.